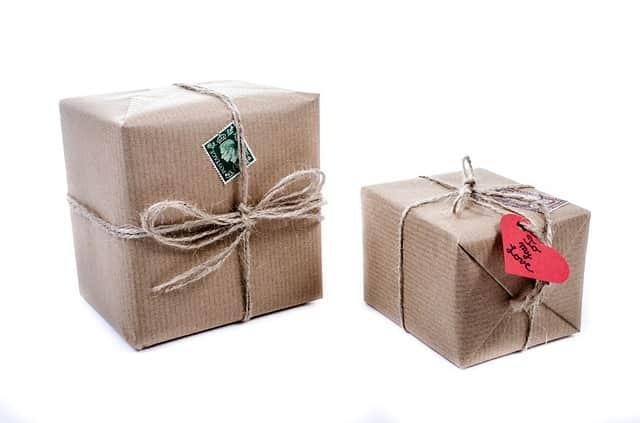 Package theft can be a huge problem for both residential and commercial properties. From small online orders to large deliveries from suppliers, it only takes a few short seconds for an opportunistic thief to steal your stock or something important you have ordered. Without hiring a security guard 24 hours a day, there are ways you can protect your deliveries from being stolen. Read on to find out some expert advice to prevent package or delivery theft – remember it’s much easier to steal something when you don’t need to break in first. Criminals are smart and they know all the tricks in the book to ensure they won’t get caught in the act. While they may look for easy opportunities to steal a business or home delivery, they will also do a quick check of the security measures in place. If there is nobody around to witness the crime they might go for it – unless they spot a CCTV camera. Installing CCTV is a crime prevention action, as well as recording footage for police if a thief does target your goods. Businesses should ensure they have visible CCTV cameras in delivery areas and homeowners could install cameras at the front door to record the exterior area of the house. Perhaps the best way to deter thieves is to not have deliveries sat waiting in a public place, asking to be stolen. If you’re expecting a package and know you might not be home, ask a friendly neighbour to take it for you and keep it safe until you return. Better still, get the package delivered to your work address or a family member who is at home during the day. Neighbours should look out for each other in the fight against crime. If you’ve ordered something extra special or regularly get valuable deliveries then it might be a good idea to consider insuring your packages. Business insurance policies might cover delivery theft but always check before assuming. You can usually insure single parcels through the courier or delivery service who will be delivering your package. For a small price you can put your mind at ease should the parcel go missing from your property. Review your home and business security to ensure your goods are as safe as possible 24/7.